See also my interview with Erica Bree Rosenblum, the lead author of the study discussed here. If life on Earth started over from scratch, would it eventually re-evolve the world we see today? This is the kind of question that makes for an entertaining argument over beers: “Well, without the Chicxulub impact, the dinosaurs wouldn’t have gotten out of the way for mammals.” “But dinosaurs were already turning into birds!” You might think that to resolve that argument, we’d need a second Earth and four billion years of research funding. And maybe we would, to resolve it conclusively. But sometimes nature performs a small-scale version of that kind of experiment for us. The gypsum sand dunes of White Sands, New Mexico. Photo by Fabian A.M. The White Sands dunes formed following the last ice age, when a land-locked lakebed dried out and wind-weathered gypsum deposits began to collect into immaculate white dunes. For three lizard species, Aspidoscelis inornata, Sceloporus undulatus, and Holbrookia maculata, this new habitat presented an adaptive challenge. 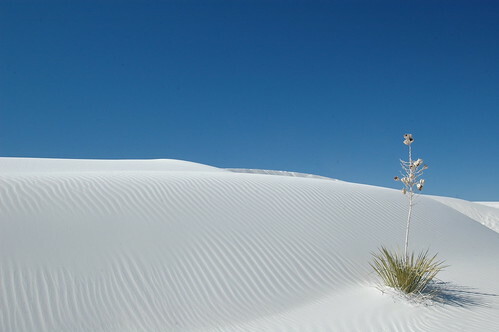 Compared to the surrounding desert, the white sands are a much lighter substrate with less vegetation cover, which leaves small surface-dwelling critters badly exposed to hawks and shrikes. Populations of all three lizards on the white sands evolved lighter coloration, probably to help avoid detection by predators [PDF]. Light and dark examples of Holbrookia maculata, the species that shows the most dramatic evolutionary change in its coloration. Photo courtesy Simone Des Roches. Because male coloration is an important sexual-social signal for lizards, this ecological adaptation can create reproductive isolation simultaneously [PDF]. In the case of Sceoloporus, males from White Sands encountering males from dark soils confuse them for females [PDF] and try to court them, which doesn’t go over well. This evolutionary change happened relatively quickly, too, since most of the white sands are estimated to have formed in the last two to five thousand years. In the new paper, Rosenblum and Harmon apply population genetics and statistical comparisons of color, body size, and body shape to compare how far along the road to speciation each of the three lizard species has come. 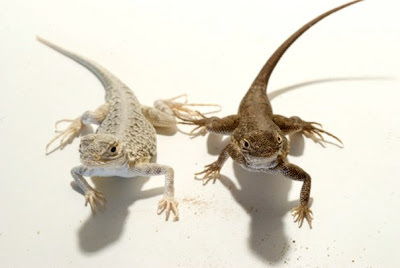 Three different lizard species, Aspidoscelis inornata, Sceloporus undulatus, and Holbrookia maculata, have all evolved lighter coloration after colonizing the White Sands habitat. But the similarities are more complicated than that. Image from Rosenblum and Harmon (2011), figure 1. Whether it’s created by natural selection against lizards that stand out against the wrong color of soil or by “sexual confusion,” reproductive isolation between white sands and dark soil populations of the three lizard species should mean that gene variants found in white sands lizards are less likely to be found in dark soils lizards. But this genetic “population structure” takes time to build up, especially if cross-soil matings do occasionally happen in the face of soil mismatch and social faux pas. Sceloporus undulatus hangs out on a yucca stalk. Photo courtesy Simone Des Roches. Rosenblum and Harmon’s genetic analysis shows that the three lizards have strikingly different degrees of genetic population structure. Holbrookia maculata is strongly differentiated, while Aspidoscelis inornata shows hardly any genetic differences between soil types. Sceloporus undulatus is somewhere between the other two, despite the mixed social signaling. This reflects differences in the degree of color differentiation and habitat use in the three lizards—Holbrookia shows clearer color differences than either of the other two species, and it spends more time hunting in the open, where camouflage against the white sand is a life-or-death matter. The results are more complicated when you look past color, though. Populations of Aspidoscelis inornata on the white sands, which show the least genetic differentiation from populations on dark soils, have evolved the greatest difference in body size and shape after colonizing White Sands. This could be related to the reason that A. inornata hasn’t evolved the strong color differences seen in Holbrookia. Aspidoscelis avoids predators by running for cover under plants, so while camouflage might not matter so much to this species, its ability to run fast on the shifty gypsum sands of the dunes is probably important. The three lizard species living on the White Sands dunes are each an experiment in natural selection, responding to a striking new habitat with different genetic, ecological, and social adaptations. It’s remarkable how similarly the three species have evolved—but how they differ is just as informative. 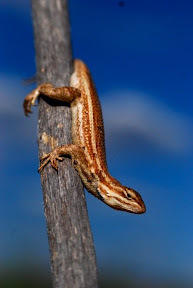 Thanks to Erica Bree Rosenblum for answering my questions about her research on the lizards of White Sands, and to her doctoral student Simone Des Roches, who supplied all the great photos of lizards for this post. 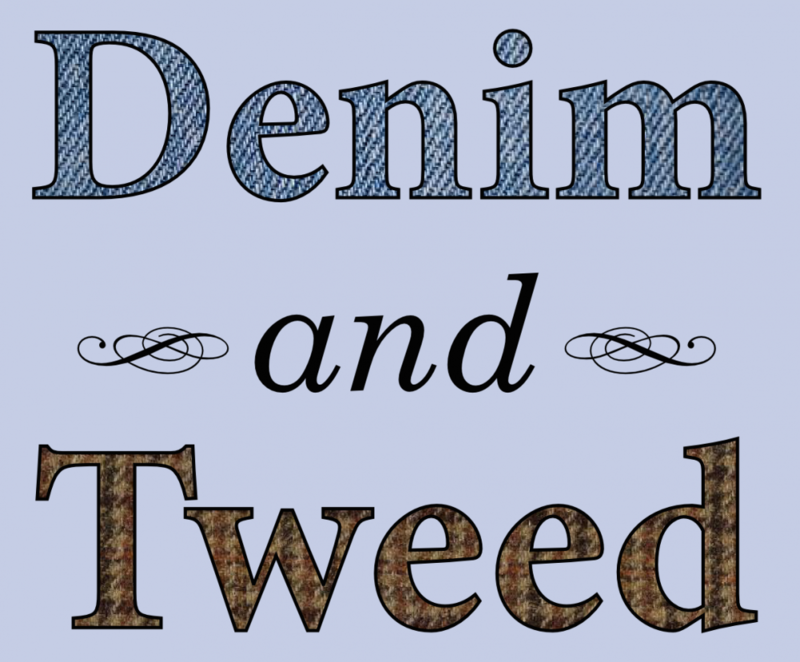 This entry was posted in evolution, science and tagged convergence, natural selection, Research Blogging by jby. Bookmark the permalink.